Providing food waste collection services in London since 1947. Grays Waste Services, based in London, are an established, family run firm, offering specialist waste collection services with a fleet of custom vehicles. Customer service and close client relationships are at the core of the business. We work with a diverse range of businesses across London, Kent and Surrey, helping them dispose of their Category 3 meat waste, food waste and general waste in the most environmentally friendly way. All waste collected by our company is either recycled or reused, providing you with efficient environmental waste collection at a tidy price. 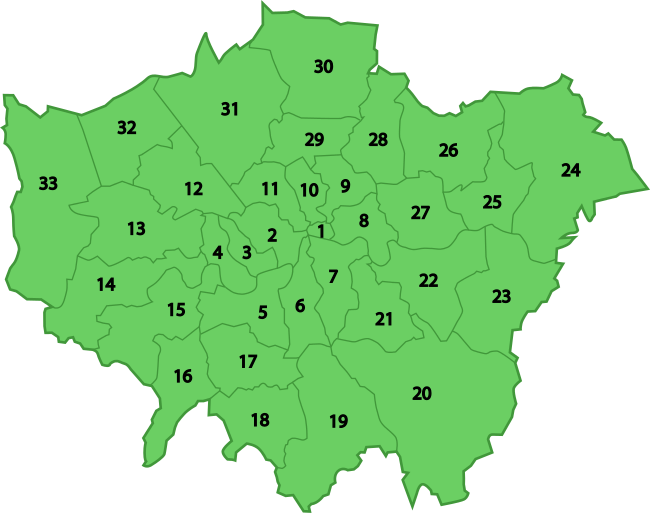 All recycling is performed locally in London to help reduce our carbon footprint. We throw away 7.2 million tonnes of food every year, and more than half of that is perfectly edible. Meanwhile, one in seven people across the world doesn't have enough to eat. 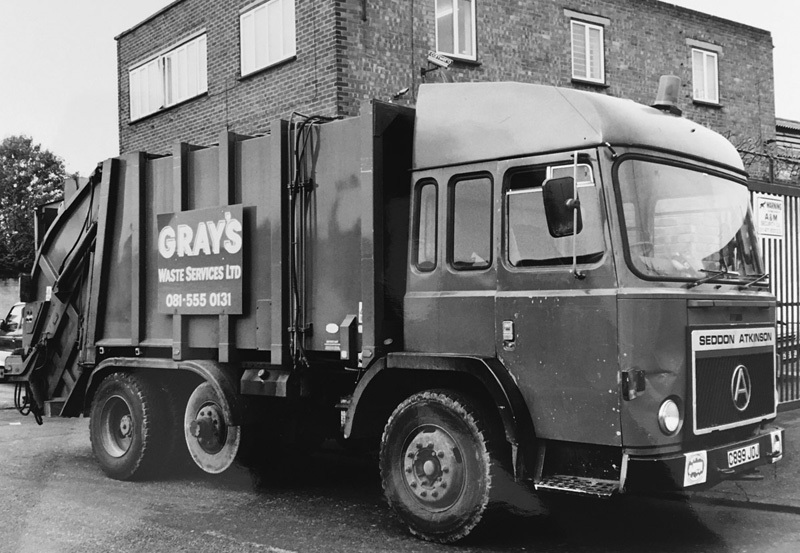 Grays Waste Services have been servicing the waste management needs of London since 1947.